FAQs | Pioneer Parking, Inc.
How will you generate net income for my building after we keep losing money in the garage month after month, year after year? 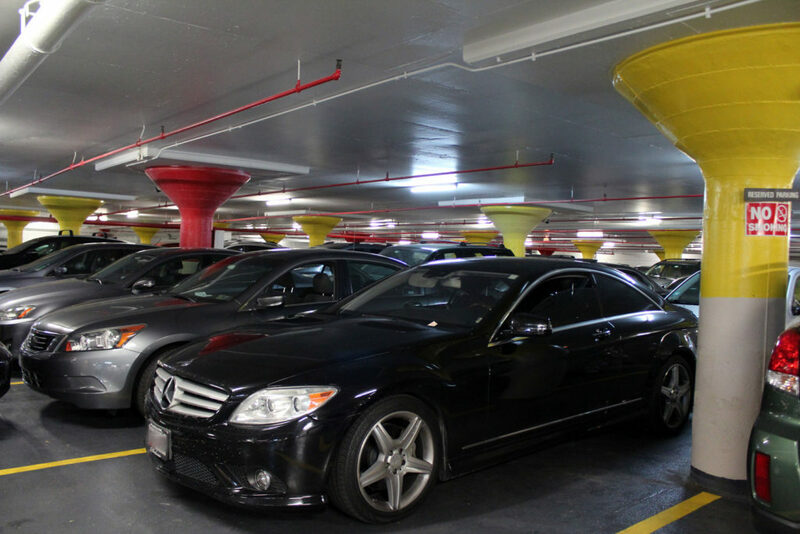 Every garage is different, however we implement Pioneer Parking, Inc.’s procedures at every parking facility we manage. We analyze what your garage’s specific needs are and adjust from there. We are honest and give fair options along with common sense solutions.In addition, we implement our controls and supervision along with our highly accredited main office that provides complete transparency to Ownership. Once we have all of our procedures and controls in place, the whole garage operation turns around, leading to lowering deficits and in most cases, generating net income. My car is never ready and the attendants are not around when I walk into the garage. Will you make sure the service goes up if you manage our garage? In every garage facility that we’ve assumed management, the service drastically goes up. We understand the garage is part of your home and with that you want, and should get, safe, excellent, polite garage employees that provide you and all Ownership the highest level of service along with showing a positive attitude. To achieve this, Pioneer Parking, Inc. management has several meetings with the staff and we also provide them our employee handbook in order to retrain the same garage employees and establish a positive, safe and efficient garage environment. Finally, each garage employee will have direct access to our garage manager and their supporting management team. The garage manager then has access to our area managers, all the way up to the President of the company 24/7. We love our staff. If we hire Pioneer to fully manage our garage facility, will you be bringing in your own staff or will you be keeping ours? Pioneer Parking, Inc. is a union shop which means that all garage employees become Pioneer Parking, Inc. employees once Pioneer assumes management of the parking facility. Pioneer Parking, Inc. has a great relationship with Teamsters Union Local 727. 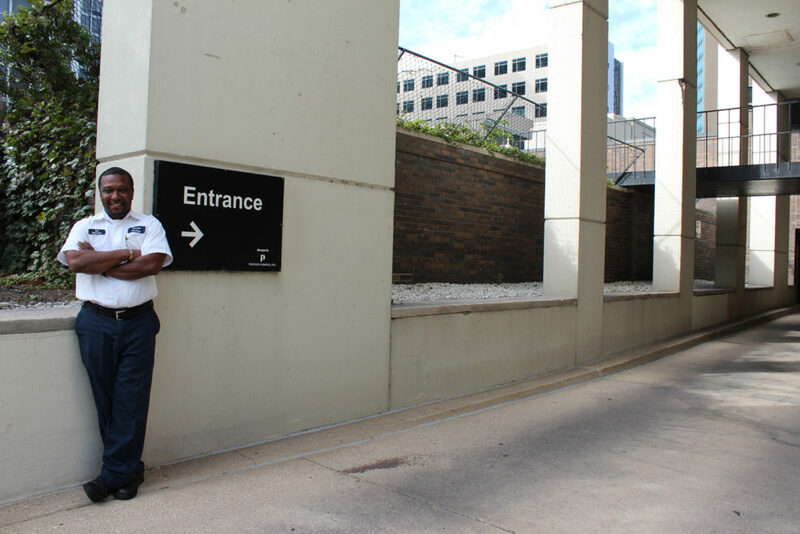 We would not bring in a whole new parking staff if current employees wish to continue employment at the parking facility while following the rules and regulations needed to provide the very best parking service along with fiscal accountability.